Neutrals are anything but boring which makes them the perfect midweek pick-me-up. Caramels, ivories, slates and stone are some of my favorite colors to combine and create with. This suede skirt is a gorgeous candy caramel color. 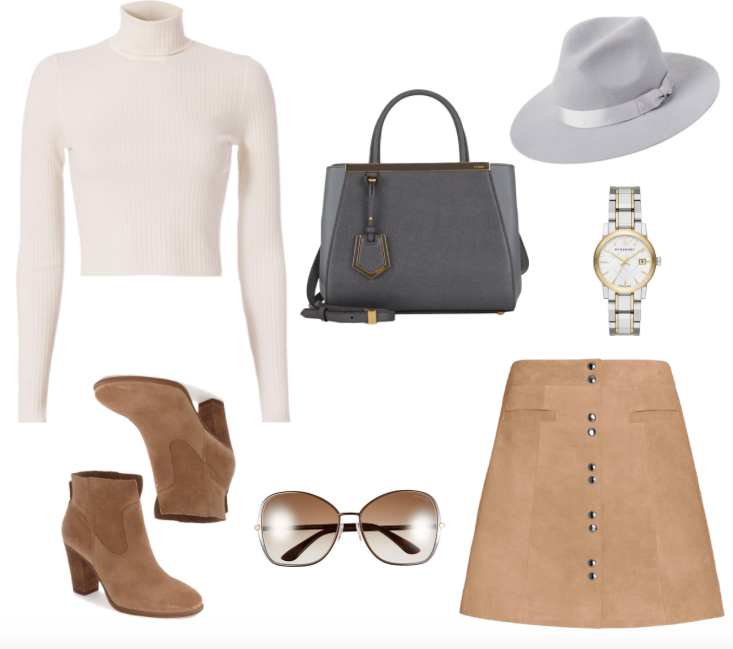 I love it with this cream turtleneck and these suede ankle boots. This combo is my favorite fall look by far. This Fendi bag is the perfect centerpiece to any autumn wardrobe. The classic silhouette and striking color are the perfect complements to the fall wardrobe landscape. 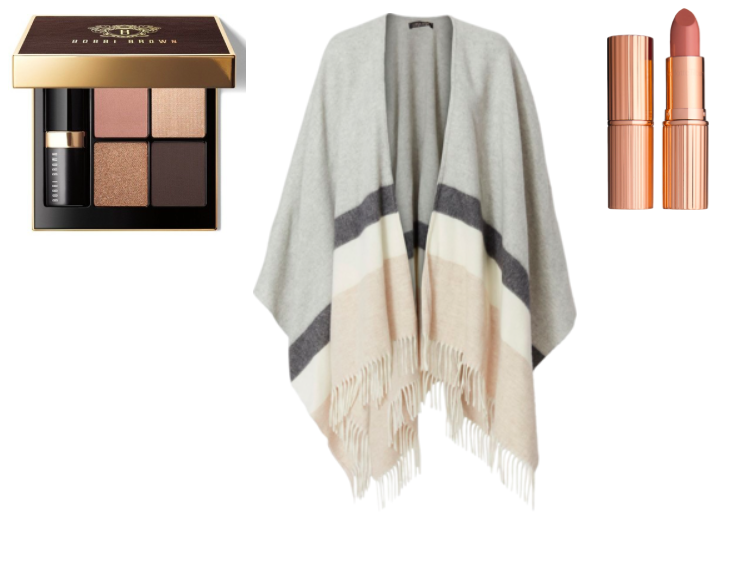 For chillier days this color-blocked scarf is the perfect topper. Soft, cozy and perfect, as all things should be. These new shadows in this palette are so soft and pretty and look gorgeous on all complexions. Loving this lipstick and the fresh pop of color it gives for fall...beautiful! All of my other favorite neutrals are linked in the thumbnails below. Have a wonderful Wednesday!